According to the Agency for Natural Resources and Energy, American oil amounted to 6.6% of total imports, which constituted 92.8 million barrels in December. The agency noted that Saudi Arabia and the United Arab Emirates provided most of Japan’s oil needs, or 42.5% and 24.5%, respectively. In December, oil imports from Iran were zero according to data from the agency, which belongs to Japan’s Ministry of Economy, Trade and Industry. However, Japanese companies are planning to change that as Japan received permission from the U.S. to import Iranian oil for six months. American sanctions against Iran are currently in place, and Japan has been complying, but observers have said that the absence of Iranian exports to Japan will not impact Japanese energy security. 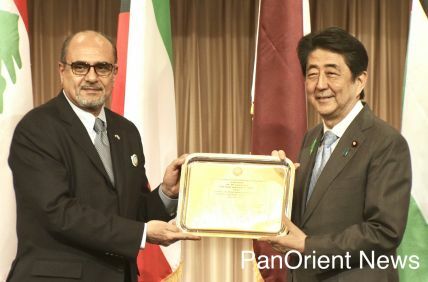 Iranian oil provided about 5% of Japanese oil needs last year and the absence of imports from Iran was filled by other oil exporters, mainly the U.S. and the Arabian Gulf. Qatar provided 9.5% of total imports to Japan, while Kuwait provided 5.5%. Oil from Iraq and Bahrain also increased in December to about 2 million barrels each, or 2.2% of total imports. 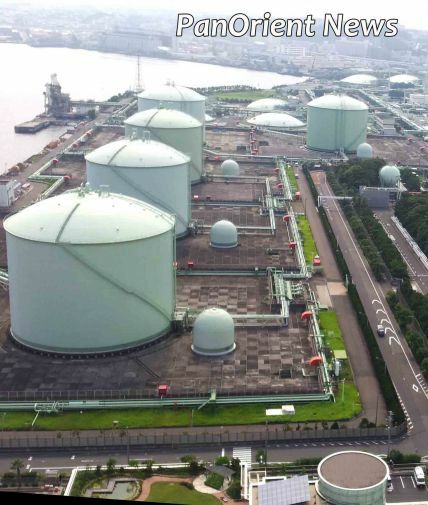 Japan oil imports provide about 30% of the country's energy needs, according to official data.